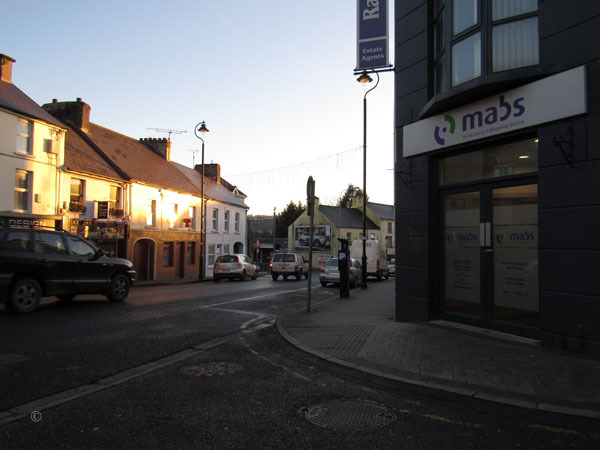 The newly refurbished two bedroom apartment is situated just of Lower Main Street, Letterkenny in the heart of Donegal. 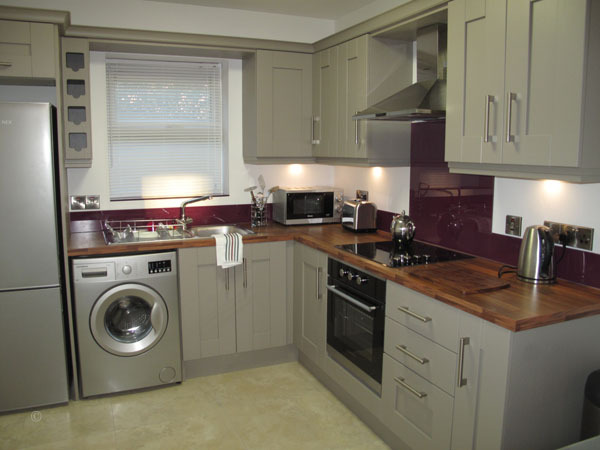 It has all the necessities for self catering. 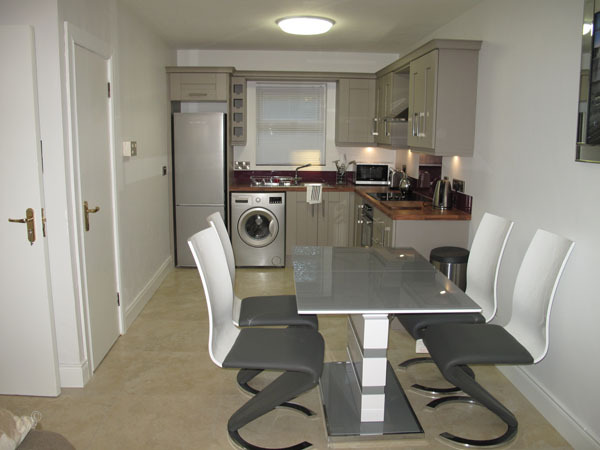 The apartment has the benefit of secure free parking in the gated complex of Burnside Park. All of Letterkenny's clubs are within walking distance as is An Grianan Theatre, Cinema and Aura Leisure Centre. 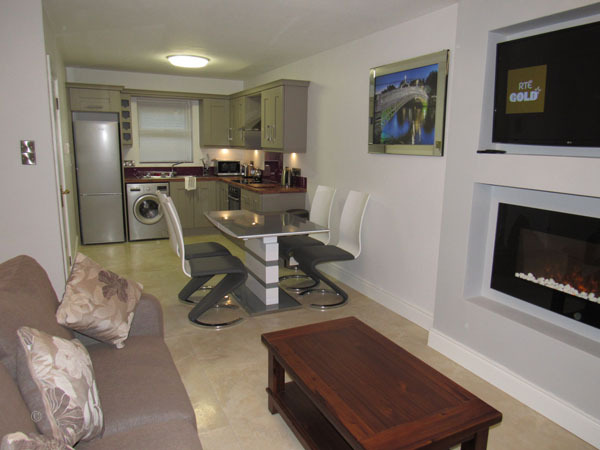 Letterkenny in an excellent Town for a weekend away to enjoy the many excellent restaurants or for an extended holiday to tour the magnificent Wild Atlantic Way which is both stunning in Winter and Summer. We welcome visitors on a nightly and weekly basis. No hen or stag parties please.